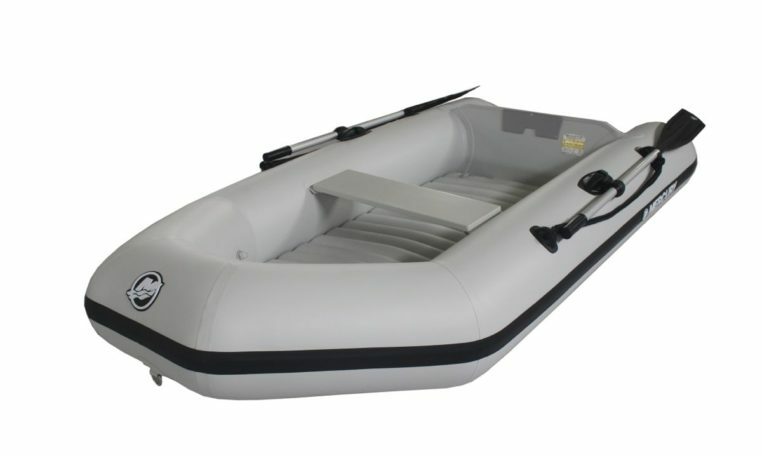 Note: 1 Includes weight of oars, does not include the weight of seat (where applicable), double action pump, repair kit and carry bag. 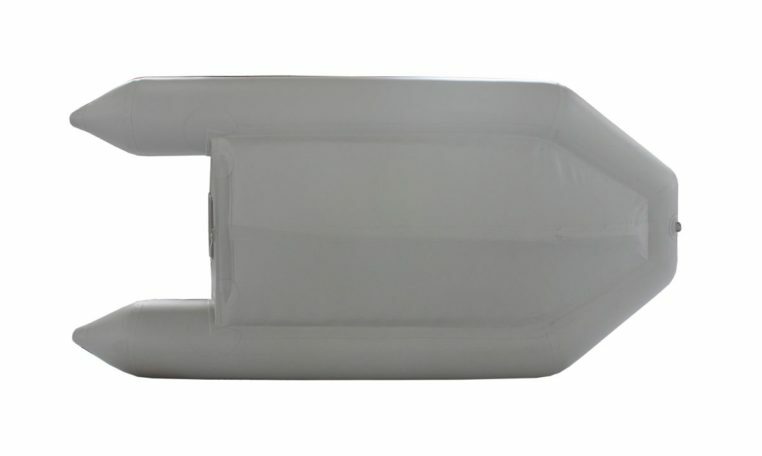 Recommended tube air pressure is 0.25bar (3.6psi). 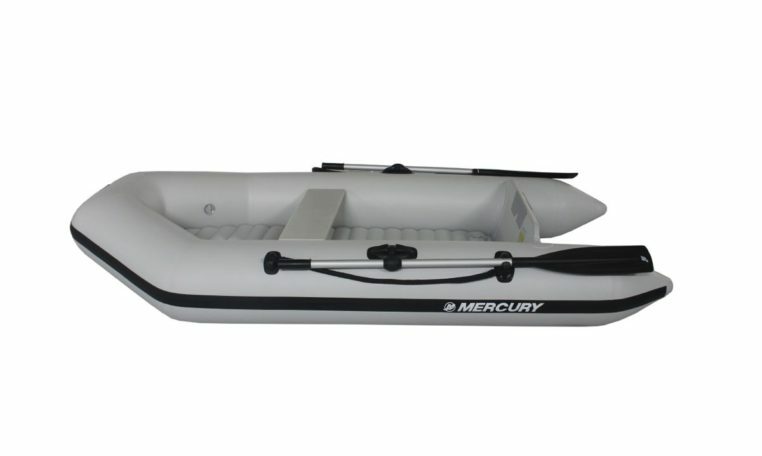 Due to our constant efforts to offer the finest products available, Mercury inflatables reserves the right to change specifications without notice. 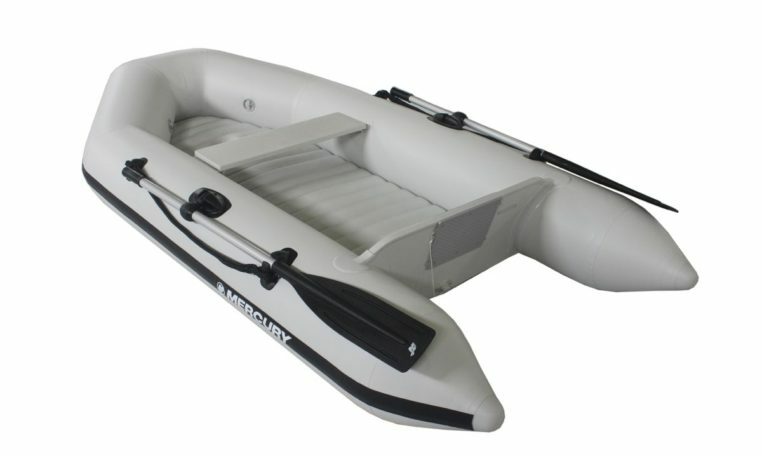 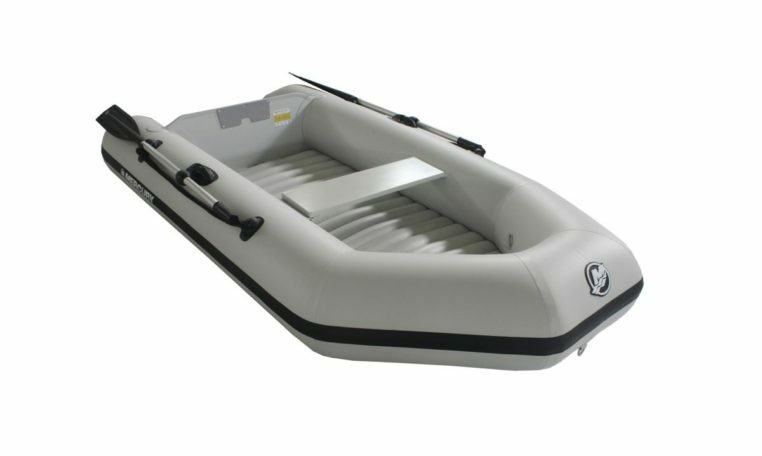 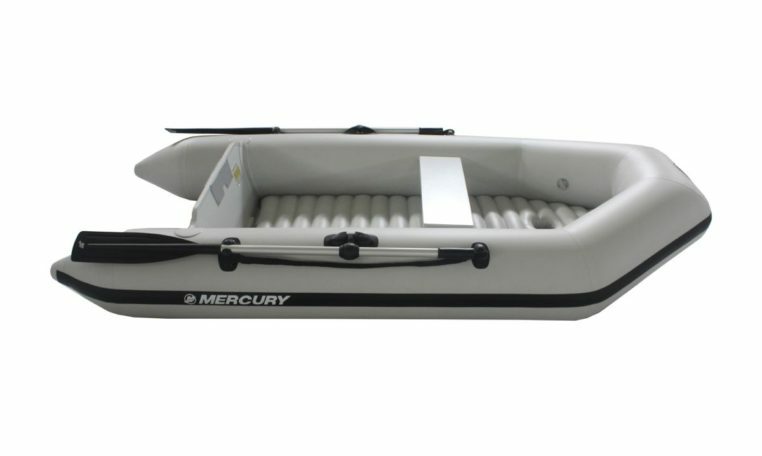 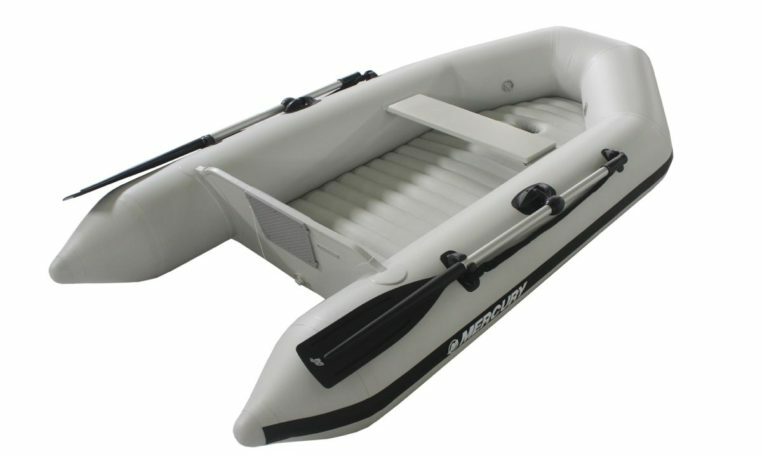 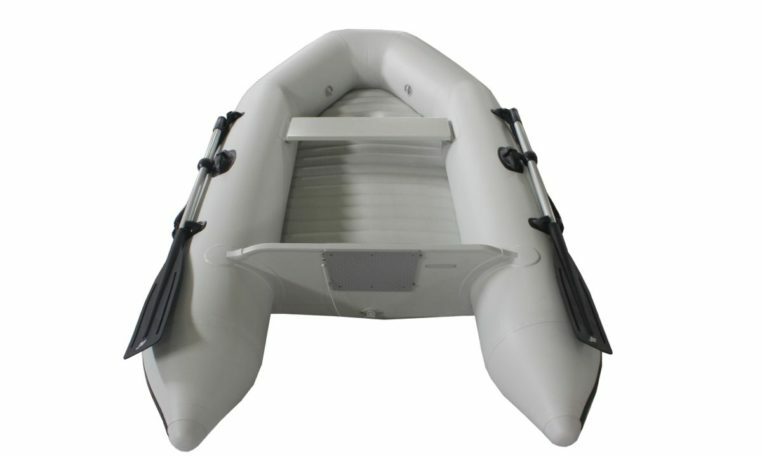 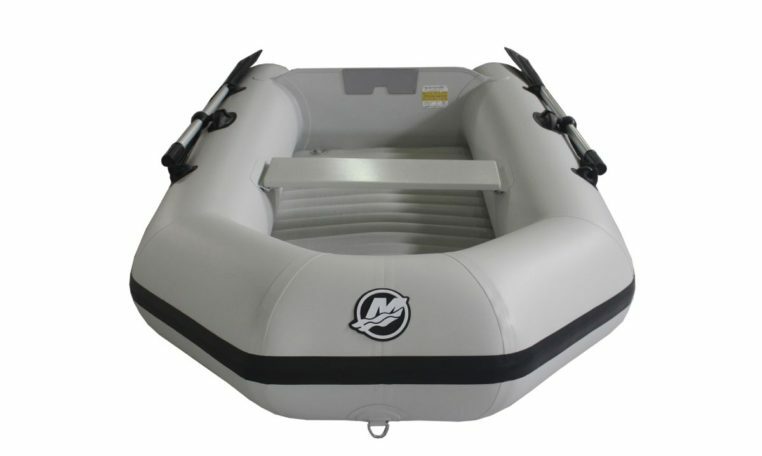 Please Note: Price is for Mercury 270 Dinghy PVC inflatable only.